♦ Certification: EN71, EN14960, SGS, CE. ♦ Payment Method: T/T or West Union or paypal. ♦Customer made: size, color, logo, printing and so on. 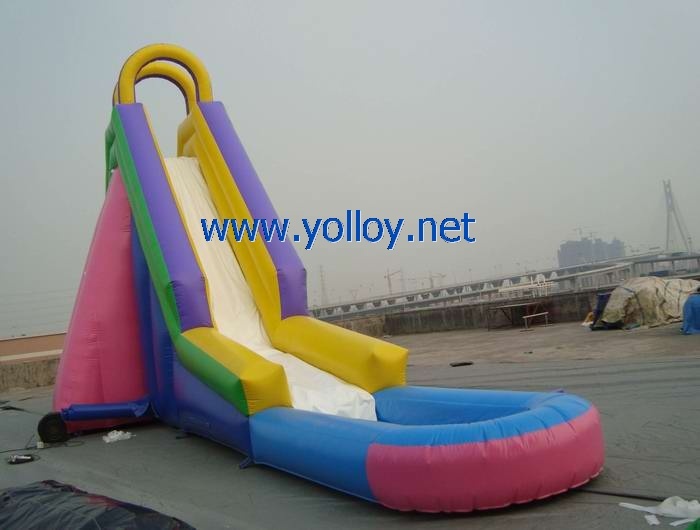 Except the Large wow inflatable water slide, we also have inflatable slide with other design such as batman inflatable slide, Mickey and Minnie fantastic inflatable slide, Cowboy western adventure inflatable slide, sponge bob inflatable slide, cars inflatable slide and so on, for more designs, please feel free to contact us.